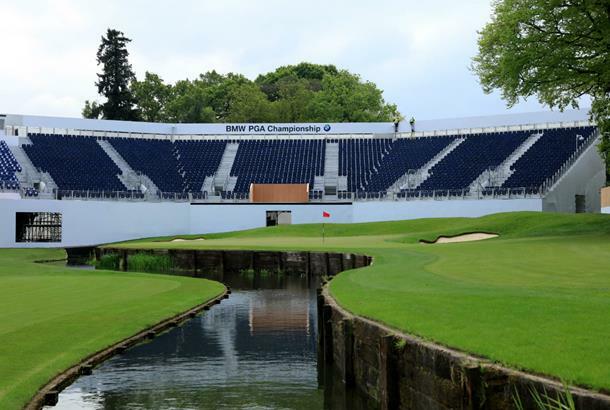 We've partnered up with Hilton Honours once again to offer one lucky winner the chance to experience VIP Hospitality tickets to the final round of the BMW PGA Championship! This is your chance to take in all of the action from the best seats in the house overlooking the iconic 18th green at one of the headline events on The European Tour. Runner up prizes include any day access passes, as well as a hospitality ticket for Saturday of the event. SIGN UP NOW: Enter through the link on their website, but hurry - the competition ends on the 16th May! Make sure you also visit Hilton in the Championship Village at the event for your chance to win more great prizes, including a trip to Dubai for the Hilton Golf Championship Grand Final!